The hunt for the next best YIFY (YTS) alternative has been the talk of the town lately. Ever since the torrent giant, YIFY, faced a similar fate as that of its counterparts like Pirate Bay and Torrentz, torrenters are on a constant lookout for the best YIFY replacement. 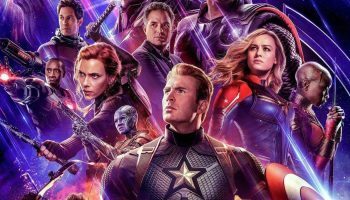 Disappointment is in the air as thousands seem to wonder how they can have access to quality movies after some of their favorite torrents sites were shut down. The dependency on YIFY is now causing problems across the torrent community, particularly because it was that one source of quality content. Netizens are therefore left wondering if YIFY is ever coming back. However, many clones kept surfacing (presently the domain YTS.am is active). Secure your self now and download torrents anonymously with the best VPN for torrenting. YIFY (aka YTS) practically became an overnight sensation among movie geeks by hosting high-quality prints of recently released movies. Its popularity was unquestionable as it was generating millions in traffic everyday. Services resumed as per the norm and all was fine until, one day, the beloved site showed a blank page which was a rare sight to see. 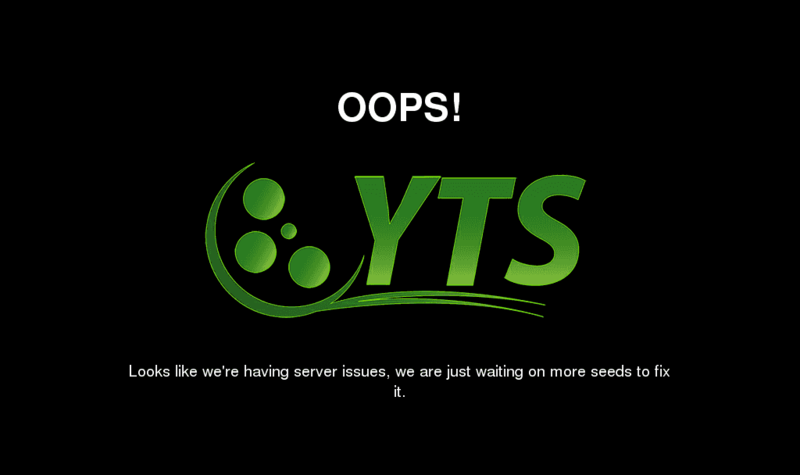 It took many users by surprise as seldom had YIFY ever gone down for more than a few hours. Upon investigation, it was revealed that the website had been shut down following a multi-million dollar lawsuit by the MPAA, New Zealand. The site has been down ever since and there isn’t a quantum of hope that it is ever coming back. So is YIFY down? Yes, the real one is, but there are some mirror sites of YIFY that are still working. YIFY was one of the most popular torrent-indexing websites because it hosted high-quality prints of movies and TV shows, that too in compressed files that were much faster to download. It also had an intuitive and user-friendly interface that was compatible on almost any device. Although, YTS clone is available under a domain name (YTS.am) and is presently working. 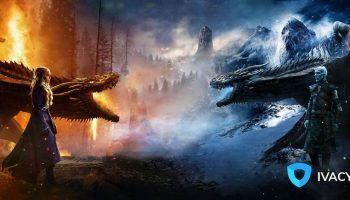 But for those who miss the original YIFY torrents website, here are the alternatives that will serve you as the best possible YIFY replacements to quench that insatiable appetite for torrents. 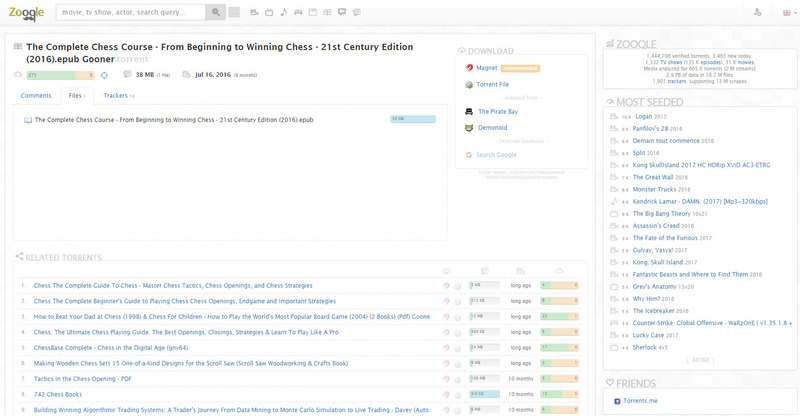 It is a clone of Kickasstorrents and a good one at that! The site hosts a massive library of torrents and thus, the site has garnered a lot of traction in a very short period of time. So if you want to revel in the experience which YIFY torrents used to offer, we suggest you give Kickass’s clone a go! Buy VPN from Ivacy to download your favorite torrents anonymously. It seems like ISO has existed since time immemorial. It was there for us when torrenting was still a shenanigan rather than a trend. Gladly, ISOHunt is still unscathed in the face of stricter copyright laws and seems to be going strong. The website boasts one of the largest (and oldest) torrent libraries on the internet today. So, while it would be provident to assume that ISOHunt is on the DMCA hitlist, it has tremendous potential to fill the void left by YIFY shutdown. Anonymize all your torrenting activities with Ivacy’s Torrent VPN. 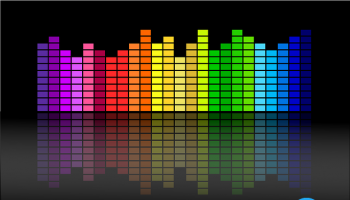 Although not as big a name as most of its counterparts, Lime Torrent holds tremendous potential to become the next BIG thing in the Torrent industry, especially considering how some of the big players are being singled out by DMCA. With an ever-increasing database of movies, anime, music and games, Lime Torrent has quickly earned a reputation among the masses. Donning a rather user-friendly interface, Lime Torrent makes it to our list of the top 5 YIFY alternatives. Use a VPN For Torrenting to stay safe from DMCA notices. Especially known for hosting “high-res” content, RARBG has built its goodwill by following the basics. As it stands, this particular torrent-indexing website is one of the most desired torrent sites globally. The site boasts a massive online library of content that includes movies, games, TV shows and even software. So RARG can seriously game up your torrenting affair and could work out as THE best replacement for YIFY. Buy Torrent VPN to Enjoy complete anonymity and online privacy while downloading torrents. Zooqle surfaced as a substitute for BitSnoop which was shut down in the year 2017. 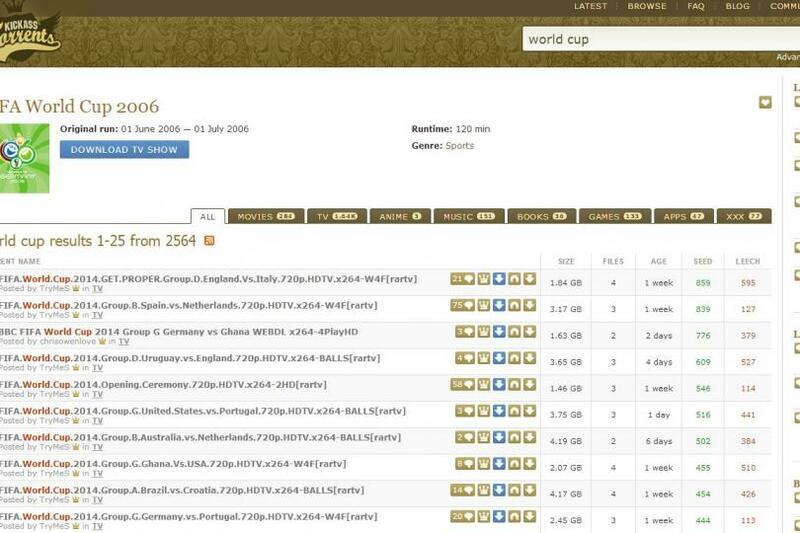 Zooqle since has managed a database of over 3.8 million torrents, and verified ones at that! Given the site is a relative newcomer, the number is huge and so if you were a fan of BitSnoop in the past, you do not lose much with Zooqle as its successor. Download your favorite torrents anonymously with Ivacy’s torrent VPN. The above concludes our list for best Yify/YTS alternatives. When looking for a way to download torrents, you can either try out any of the YIFY alternatives that we have discussed above or use Ivacy, the best VPN for torrenting to bypass geo-restrictions. Using a reliable and affordable VPN is one of the smartest ways to unblock these websites and relish your torrenting experience without the fear getting traced. 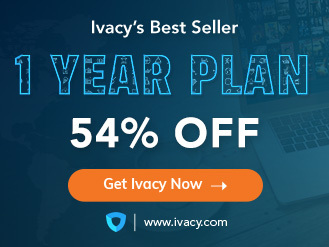 Although VPN’s do mask your IP address, only a handful of VPNs like Ivacy promise you complete anonymity when you’re downloading your favorite torrents online. Sign up for Ivacy now and get instant, unrestricted access to the endless universe of torrents without any hassle. Do let us know what you think about our list of the top 5 YIFY alternatives and tell us if we missed any site that is your favorite. Until next time, happy torrenting! Torrent sites that are still going strong!